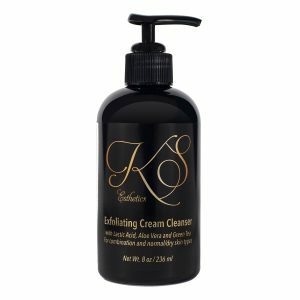 After using a KS Esthetics cleanser spray solution onto a cotton pad and apply in an upward and outward motion to face, neck and chest. 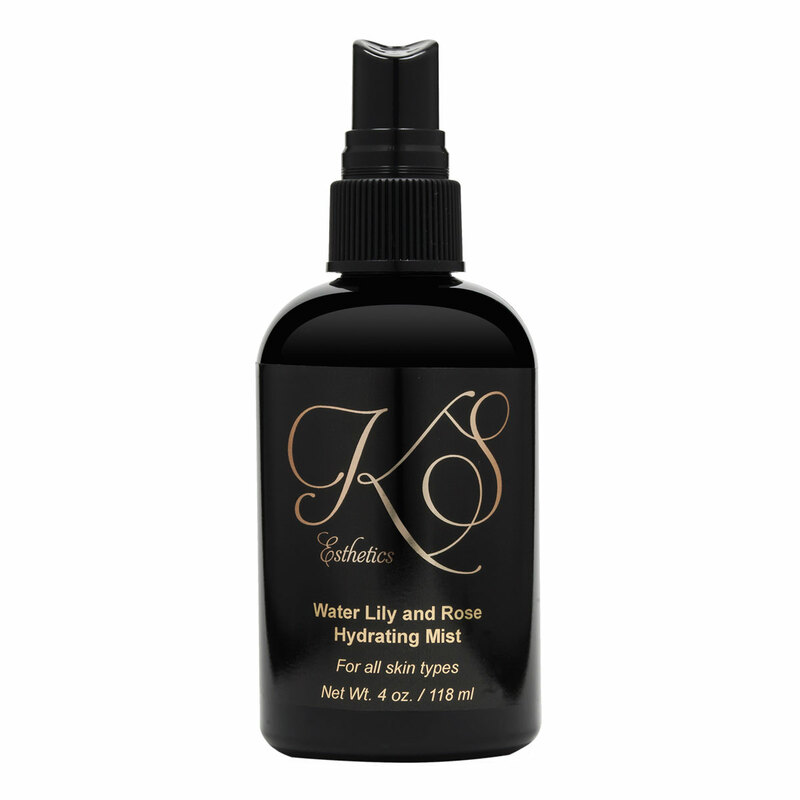 For more hydrating benefits mist all over and follow with KS Esthetics serums and moisturizers. Caution: For external use only. Do not use on irritated skin. Avoid contact with eyes. A Natural anti-bacterial and antiseptic solution to balance PH levels without drying or irritating. 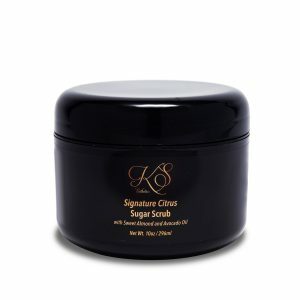 Aids in hydrating, soothing and balancing the skin.